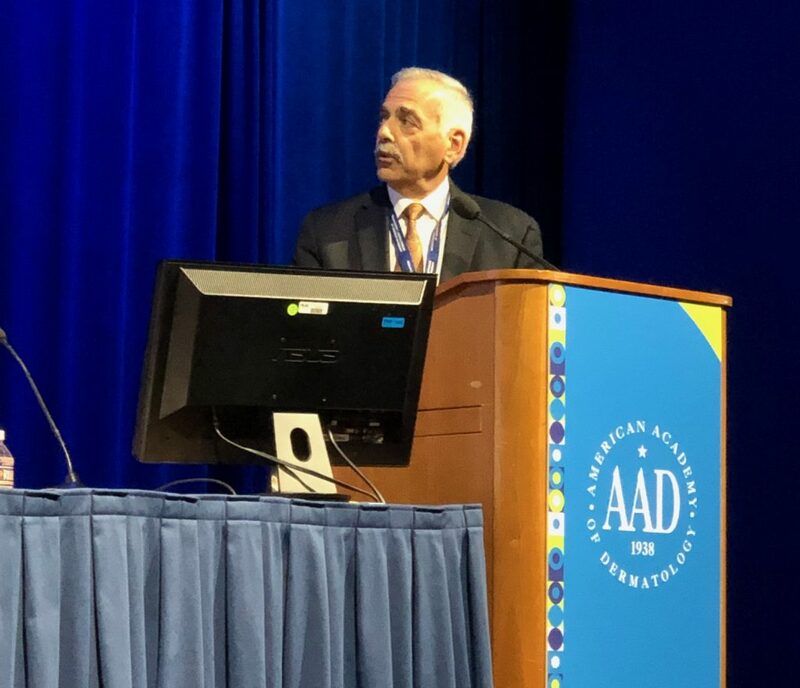 Concert Pharmaceuticals was selected for one of two presentations focused on alopecia areata during the late-breaking research program at the American Academy of Dermatology’s annual meeting on Saturday, March 2, 2019. The presentation focused on an interim analysis from an ongoing Phase 2 clinical trial of CTP-543. CTP-543 is an investigational treatment being developed for alopecia areata.